This is a book I really expected to like, but somehow it just fell a little short of the mark with me. 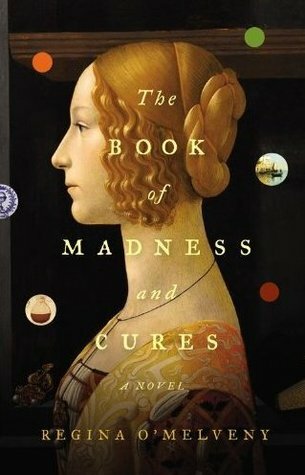 The idea behind the plot was fascinating and I loved the way the different diseases and 'cures' were woven into the story. The historical detail from that point of view seemed well research, although I am no expert in the area to know if O'Melveny got it right or wrong. Sadly, I just never fell in love with the characters and I found myself disengaged from the story and generally uninterested in what would happen next. But there have been a number of positive reviews for this book, so I guess it just wasn't for me. That said, the story idea should appeal to a range of readers and I would still give this book three stars as it did have merit in terms of the ideas and the beautifully poetic prose.